yaSSL will be attending the Electronica 2012 conference later this month in Munich, Germany. Electronica is the world's leading trade fair for electronic components, systems and applications. The range of exhibits covers technologies, products and solutions in the entire electronics industry. 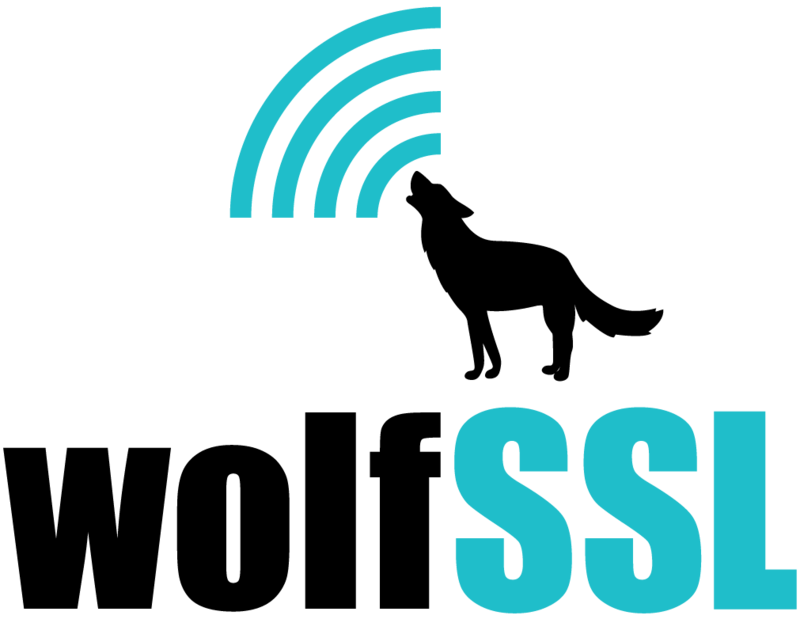 yaSSL will be talking about the wolfSSL embedded SSL library, yaSSL Embedded Web Server, and enhancements we’ve made to each recently. Are you interested in adding SSL/TLS support to an application or device? wolfSSL has been designed from the ground up to be optimized for resource-constrained environments while still offering the latest features and standards support. wolfSSL supports up to TLS 1.2 with DTLS along with a long list of additional features. For details, please see the wolfSSL product page. Are you planning on attending Electronica and interested in scheduling a meeting with us? If so, please let us know by emailing info@yassl.com.